Govind Singh February 3rd, 2010 Web Hosting no comments. With mounting pressures, global standards to meet and ever developing needs to satiate and manage, companies need a special hand of assistance. Fortunately, this is available in the form Managed Hosting Solution. The wise option is to minimize IT pressures and let businesses impose greater stress on their core operations. Dedicated hosting services or managed web hosting is an efficient type of Internet hosting where the client is supposed to pay for using the server which is not shared with any other client. Many think that by joining hands with a managed web hosting company, they restrict their options, but in reality, everything about it is quite functional. 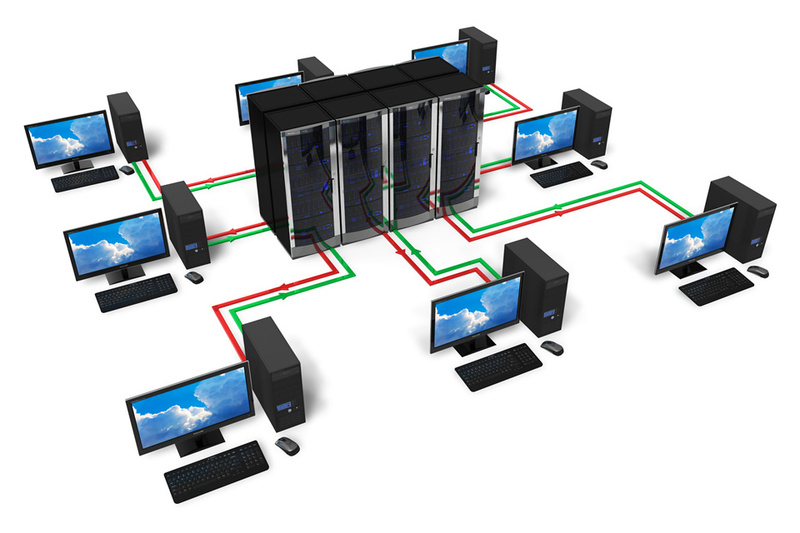 Clients can easily select the specific software that they need to get installed on the dedicated server. In addition, the choice of operating system, database, and specific applications can also be managed as per the way your website is built. Today, almost all big companies are getting associated with web hosting company proving managed services. 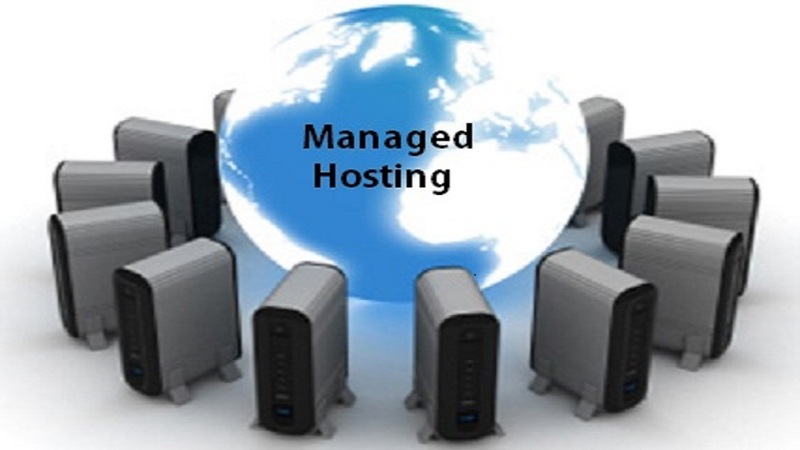 Only those who either have enough resources to maintain and update a system of their own or those, who do not receive heavy influx of traffic need not go for managed hosting technique. In order to stay clean all the time, the smart service providers put comprehensive security measures to keep the stored data safe on their network of servers. Deployment of many software programs that can scan all in-use systems and networks for conspicuous invaders, spammers, hackers along with other harmful problems is organized. In this process, a managed service provider monitors and maintains your dedicated server on a 24/7 basis to ensure its flawless functioning. Such assistance is efficiently purposeful for many businesses having no time and adequate resources to successfully supervise their server. Continuous monitoring help technicians to quickly identify performance issues, and instantly take notice of them before they get converted into more complex problems. Managed hosting efficiently serves your task of having complete installation of the software and maintaining essential regular updates to the system since outdated software make server awfully vulnerable to a wide array of security threats. In addition, the clients can also enjoy the convenience of incorporating other technologies into their hosting environment and maintaining the exact level of functionality that they require. A sincerely managed hosting solution brings with itself assured satisfaction and absolutely no worries regarding system crashing or any other problem that may lead to the risk of downtime. Even in case of major hardware problems, you can sit back and relax knowing that the situation will be tackled attentively to make sure the matter is resolved. Normally, with any sort of managed hosting plan, the client receives a web based control panel enabling a certain amount of maintenance tasks that a company can execute on its own. Depending on the provider and the exact service chosen, a certain level of technical support will be provided to help 'manage' the server. Along with an apt level of technical support, your chosen managed hosting program will bring along a number of useful features.